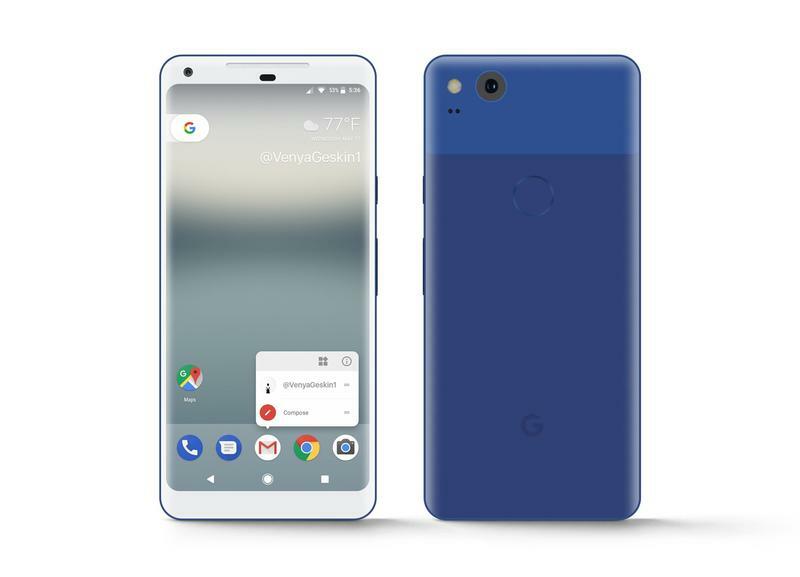 Google Pixel XL 2 looks incredible in "Really Blue"
We saw it in black, so why not get a look at the Pixel XL 2 in Google's patented "Really Blue." And while we're at it, check the device out in a sleek "Very Silver." Of course, these are the colors of Google's existing Pixel lineup, and not anything confirmed for the future. But they could be a glimpse of what the search giant has planned when the sequel is launches later this year. The renders were built by Benjamin Geskin, which were in turn based on the render released by Android Police earlier this week. 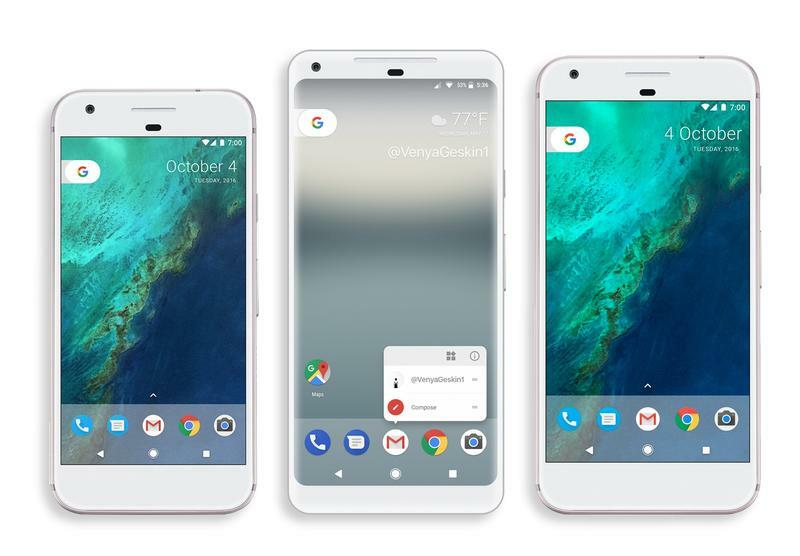 It's very possible Google will keep the same color options when the Pixel 2 and Pixel XL 2 are released in the coming months. 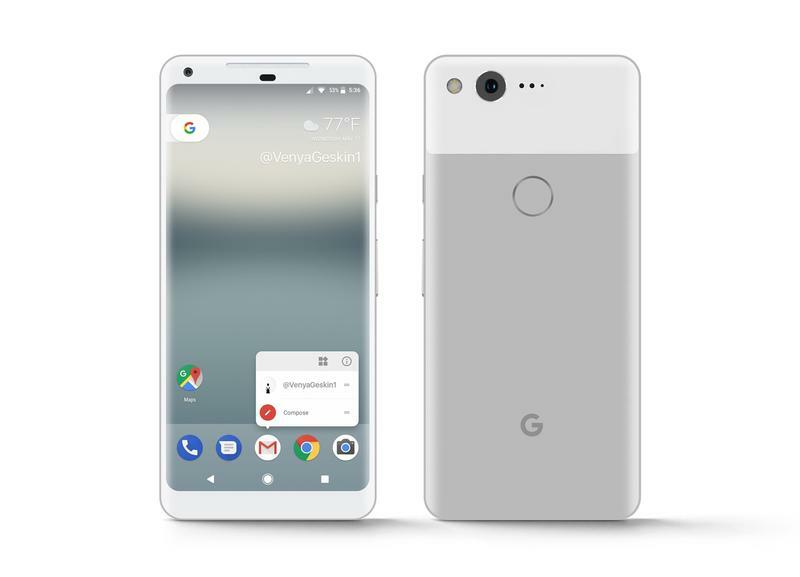 As a bonus, Geskin also fashioned the Google Pixel XL 2 render next to the original Pixel and Pixel XL to get an idea of its size. 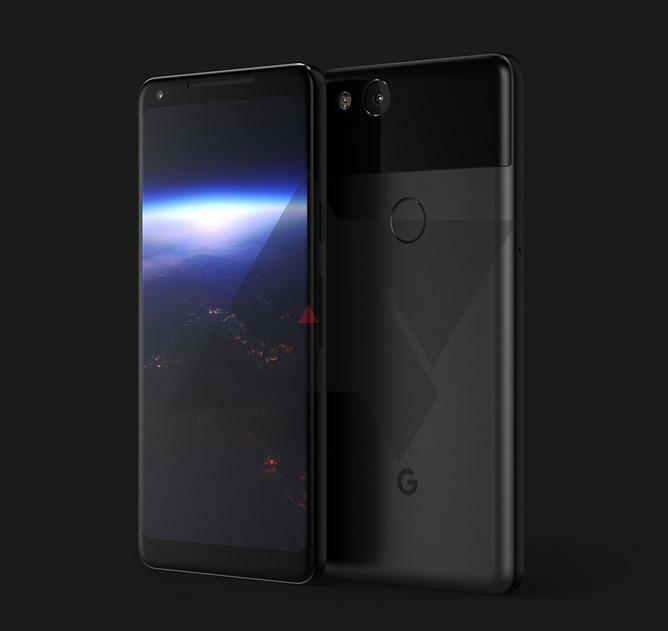 According to the report from Android Police earlier this week, Google is planning to introduce a Pixel XL 2 with a 6-inch edge-to-edge screen, an improved camera, and a squeezable frame similar to the HTC U11. With Android O expected at the end of summer, perhaps we'll see Google's new devices around then.